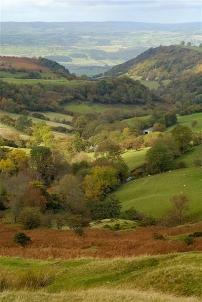 Welcome to Brecon and Hay Freegle. does anyone have a racing kayak they do not use. 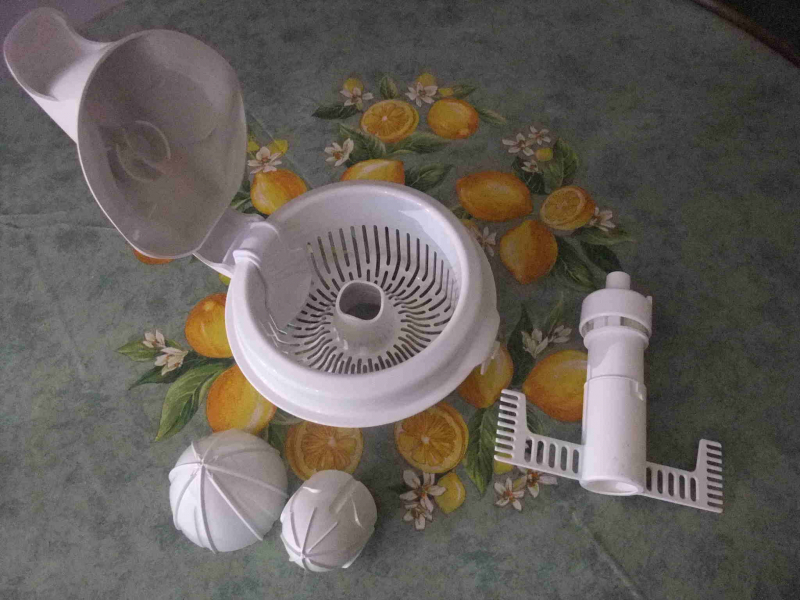 Egg whisk and citrus press attachment to fit Magimix Cuisine 5200 automatic. Both in excellent condition. 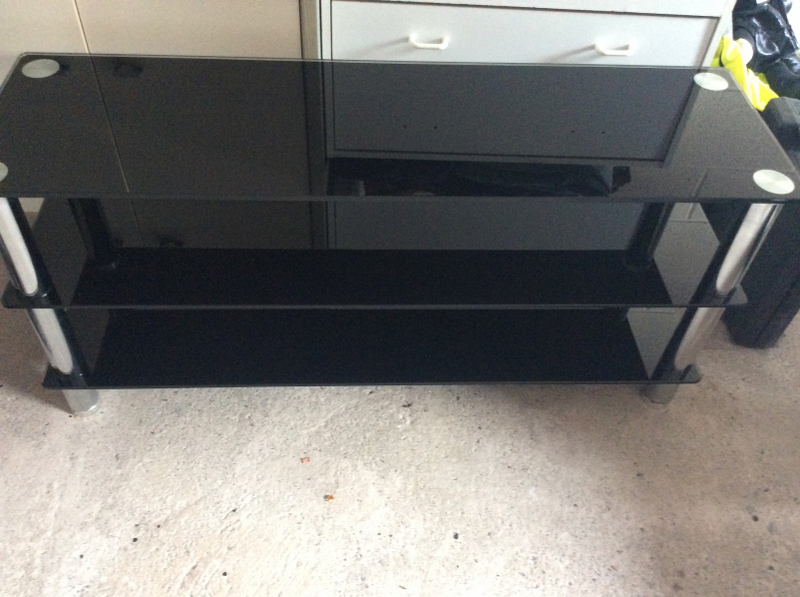 Black glass tv unit / shelves.good condition. Small black table/ stand for stereo . 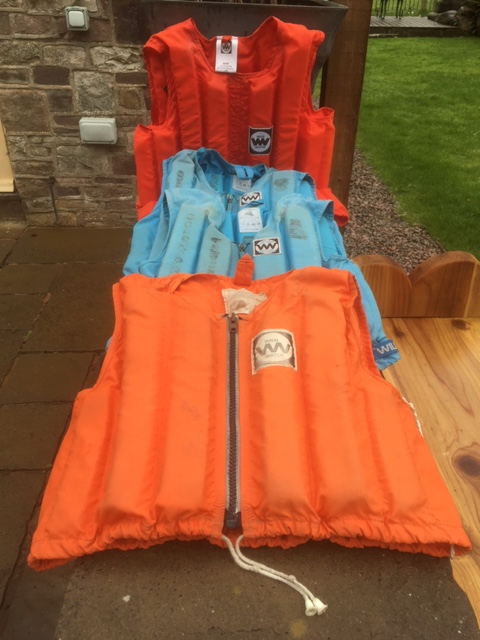 OFFER: Four Wild Water brand canoeing / kayaking buoyancy aids (BA) - see pic. These are former outdoor pursuit centre BAs, so not the latest fashion or design specs but better than nothing if you happen to make a big splash in close-shore water - at own risk. They also have marker pen identification on each of them. Details: 1 x red, over-head, large (41" chest) 2 x blue, medium (? size unsure) zip front; 1 x orange, small (?) zip front. 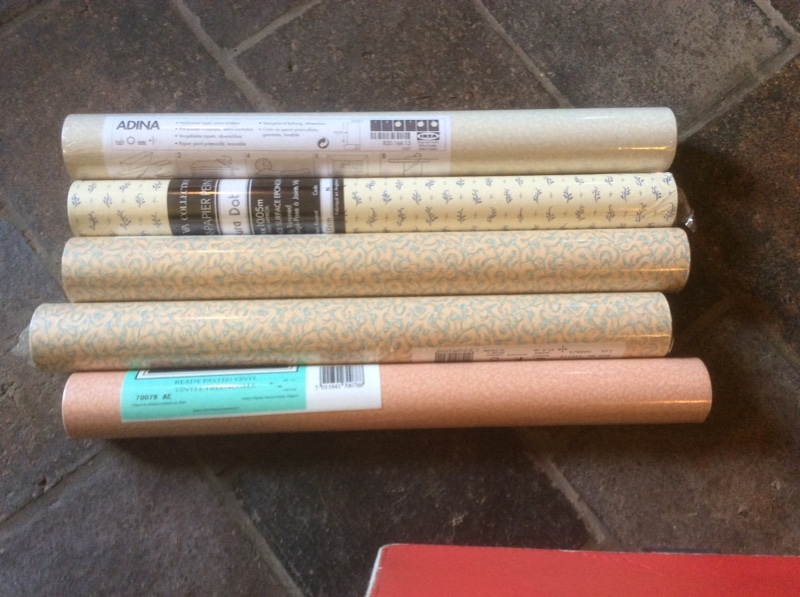 Collection from Talybont on Usk. Fair Offer policy applies. 30 CD-RWs, blanked, some a bit scratched but all still usable as far as I can tell. In CD cases. Also some cd wallets. 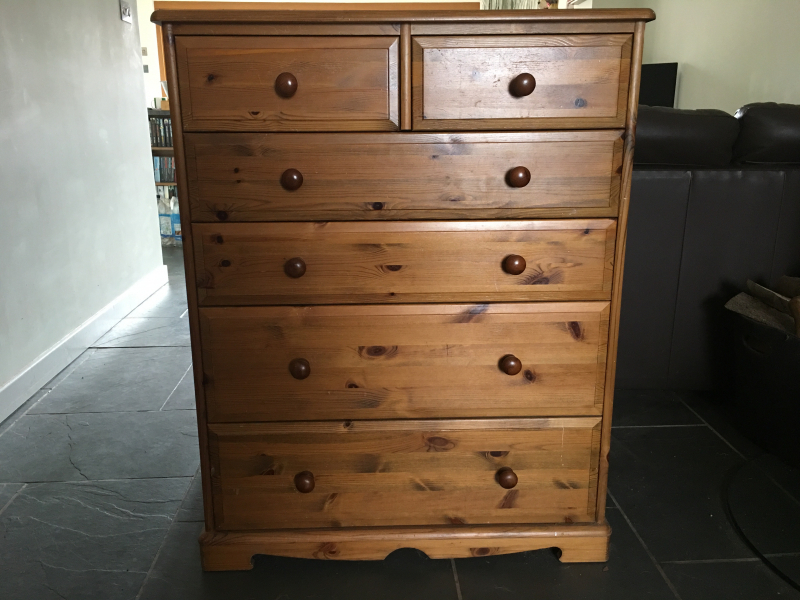 Antique pine colour very solid chest of drawers, a few years old so some small dents and marks. 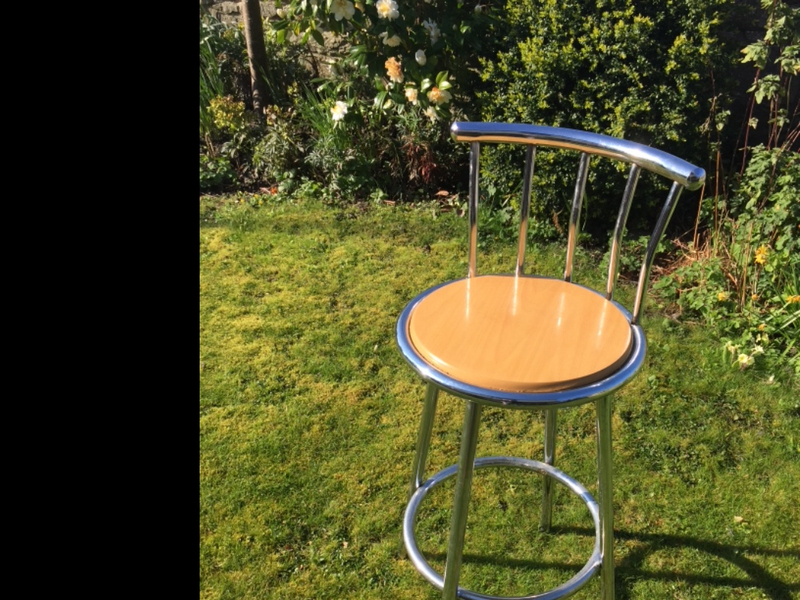 ideal for up cycling. 108cm height, 80cm width, 42cm depth. 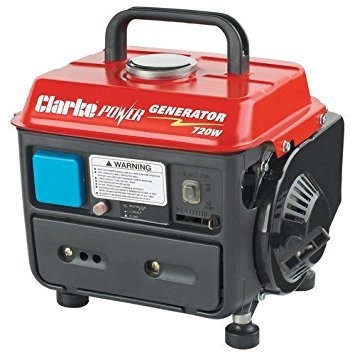 Good working order Cosmetically Damaged, suitable for Garage use ? 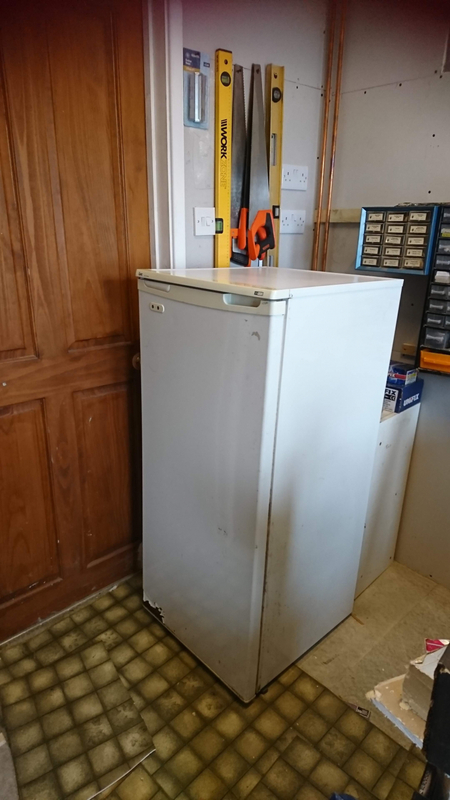 1210 high x 520wide x 560 deep, Good Working order but bottom of the door is cosmetically damaged, Only really suitable for use in a Garage etc. Collection from Bronllys please. 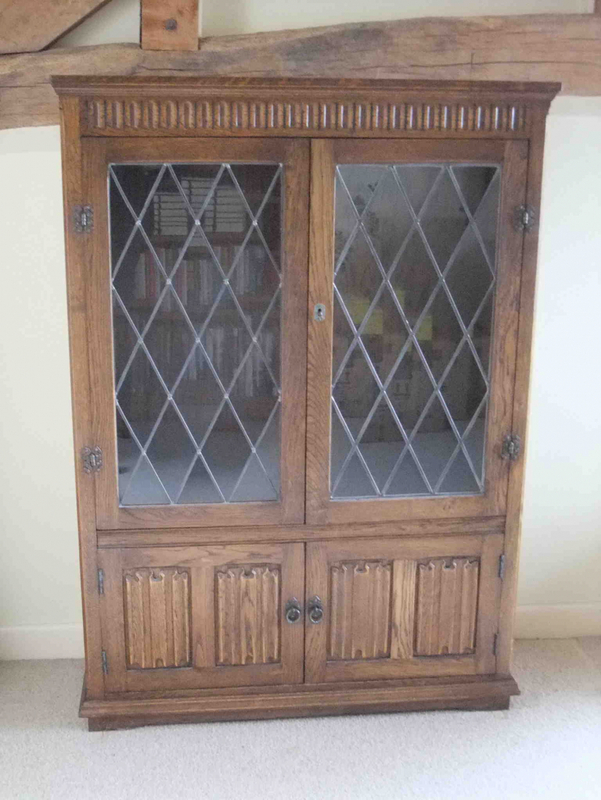 Solid oak Repro bookcase with locking glass front, two shelves and cupboard beneath; 97cm wide x 136cm high x 31cm deep. VGC condition. This bookcase is heavy and serious muscle will be required to move it. Edited by moderator to lower case. Need asap football boots mens size 8-9 possible to drop off in peterchurch hr2 0rs thanks ashley skyrme 01981550152 . Small fish tank with gravel. 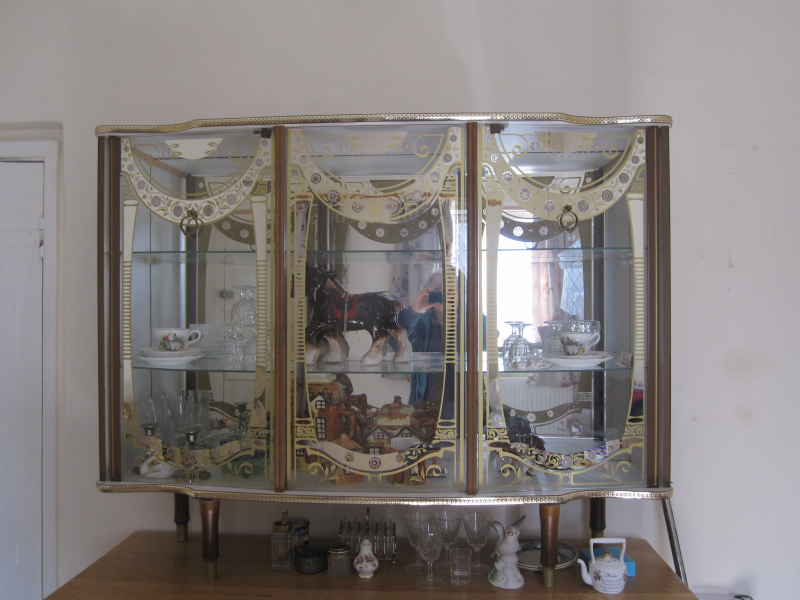 About 50cm long, 20cm high, 20cm deep. Hi-I have some broken bricks, stones, smaller rubble. 3-4 black bin bag sized that needs a home. Back has split open a bit and shows stuffing of foam plastic chips - any used to anyone for stuffing cushions or anything? Or if anyone needs a cushion and is willing and able to do a bit of mending. (The sun-lounger frame has broken and gone). Would like it to go this week or will go to the skip. 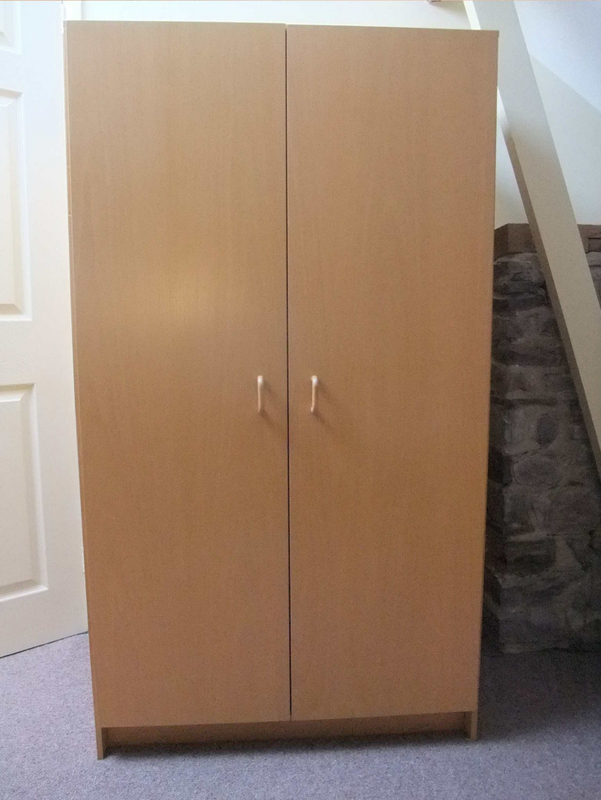 'Cube Store' flat-pack wooden wardrobe; 83cm wide x 58cm deep x 152.5cm high. Has been modified to store bedding but a clothes hanging rail could easily be reinstalled. Will pack flat for transporting. Excellent condition. We are looking for 2 artificial Christmas trees to use in a pre-school setting, please. Any height considered. 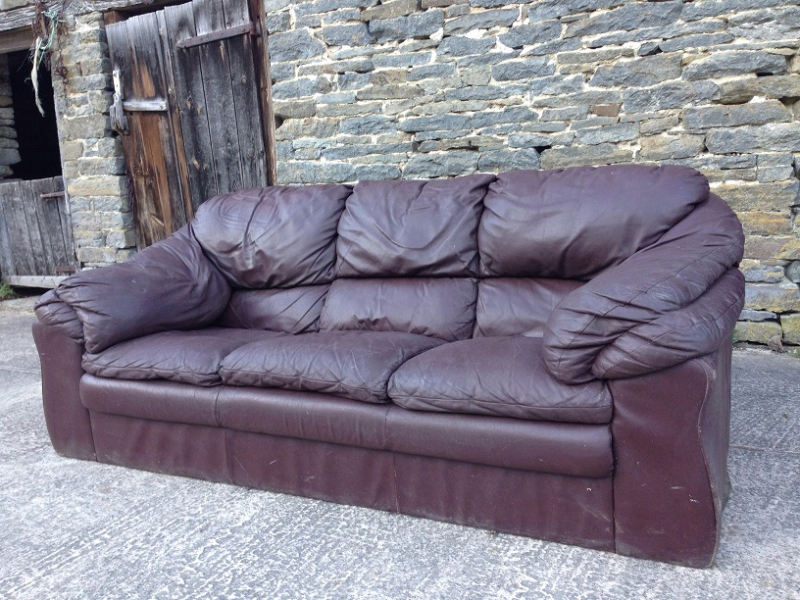 A matching pair of 2 & 3 seater sofas in brown faux leather. Made in Italy. Slightly scuffed but structurally sound. 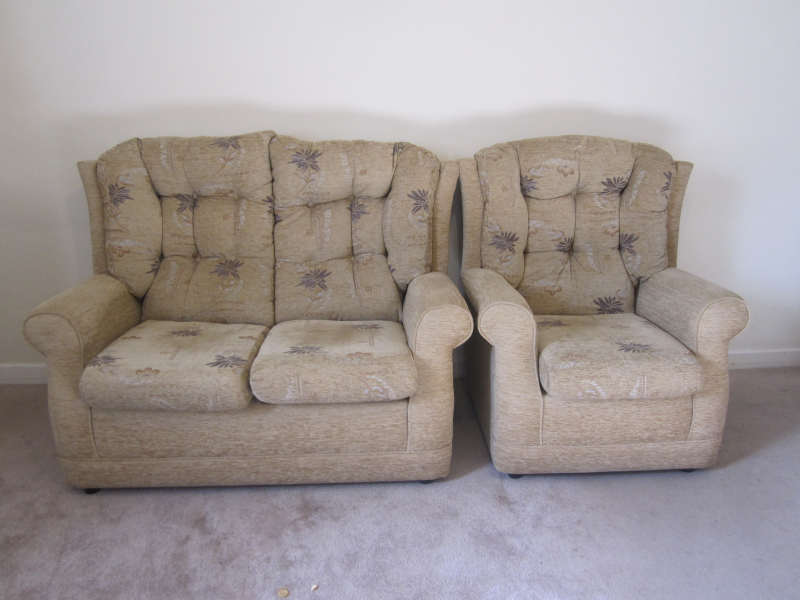 Three-seater pictured here. OFFERED: Hamster/mouse cage with accessories in Hay on Wye. Will go to the dump if not collected. Red childs bike. will suit 8 year old and above. Not been used in a while so will need servicing. 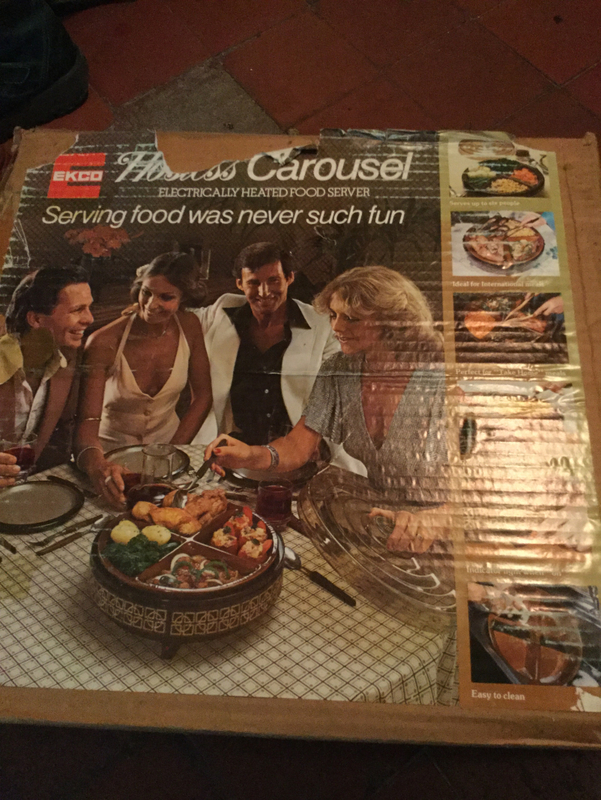 Vintage (but brand new in box) 70s hostess carousel. Table top, electric heated ultra brown food server. Excellent for retro parties. Never been used. Hideous/fabulous depending on your view. Collect Cusop/Hay on Wye.